Spring has sprung with color and a crazy array of my marbled goodies! Drop by my booth at the JP Spring Craft Fair at the First Church in Jamaica Plain. JP is a vibrant art community and home of one of favorite art schools, The Eliot School. 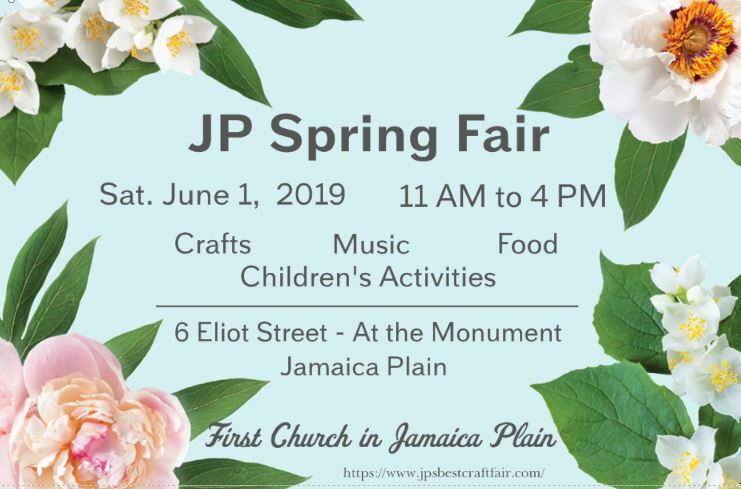 The arts and craft fairs in the area are always top-notch, and this one is a highlight of Spring. Perfect day to score great Mother’s Day, wedding, baby shower or graduation gifts while supporting artists and crafts folks in this area. First Church in Jamaica Plain, 6 Eliot St. at the Monument on Centre St.